The San Jose Blog: Eating San Jose - New Local Blog! Eating San Jose - New Local Blog! The San Jose Blogosphere grew a little bit larger this month with the addition of Eating San Jose. I'm sure you can guess what most of the posts will be about based on the name. The creator of the new blog, Dale Federighi, moved from the East Bay to Willow Glen in 2009 and calls it one of the best decisions he's made so far. He's a software developer, family man, skateboarder, food enthusiast, and now of course a blogger. 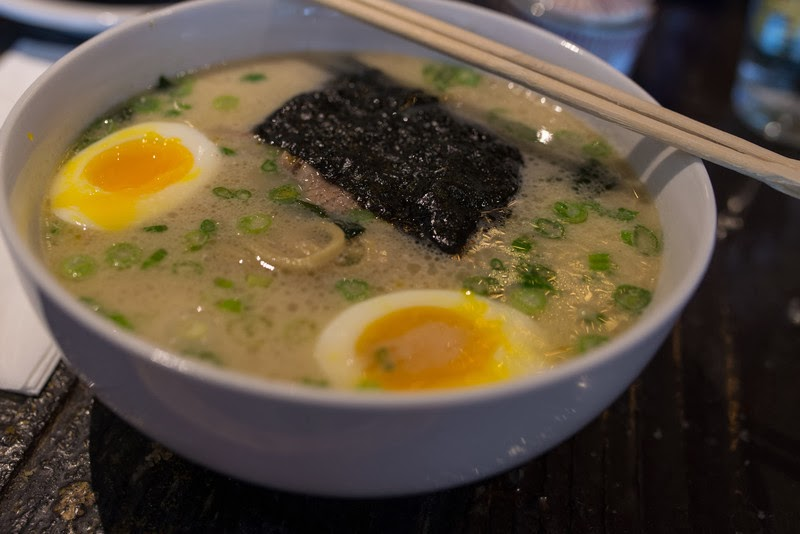 The first post on Eating San Jose is about KANSUI, a new pop-up Ramen restaurant in the Willow Glen Hay Market. Dale raved about their Tonkatsu Ramen, Spicy Red Miso Ramen, Okonomiyaki (photo below), and Pickled Salmon. Check out the detailed post right over here. I also added a permanent link to Eating San Jose on our blogroll over to the right. Welcome to the community Dale, looking forward to your future posts! I have been seeking Okonomiyaki since visiting Japan in 2007. 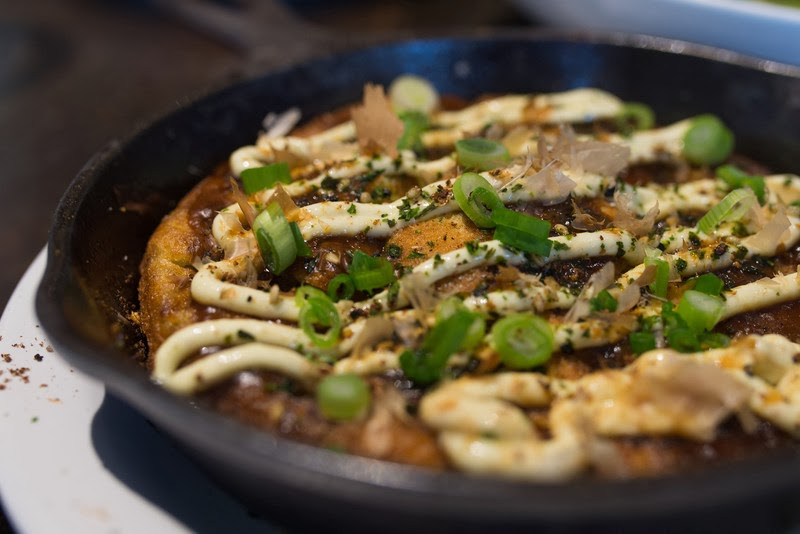 There are several places that serve okonamiyaki in Sunnyvale/Cupertino.